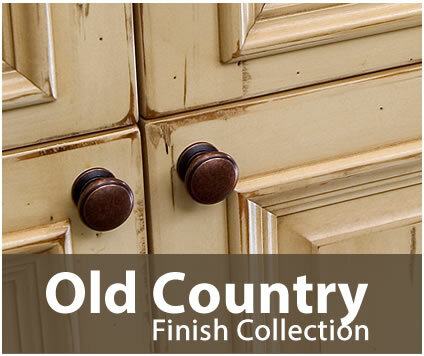 Custom built to your specifications from the highest quality hardwoods available today. 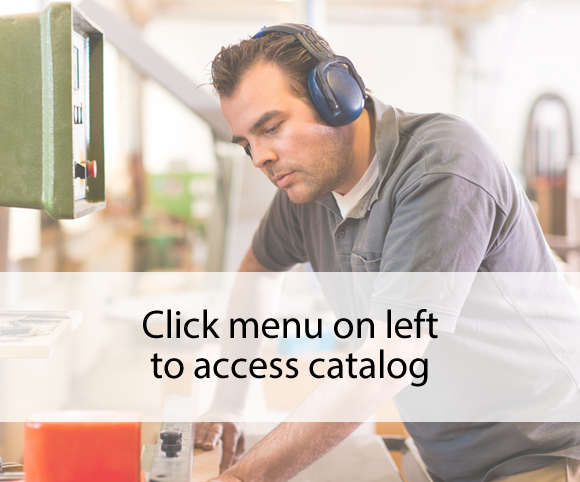 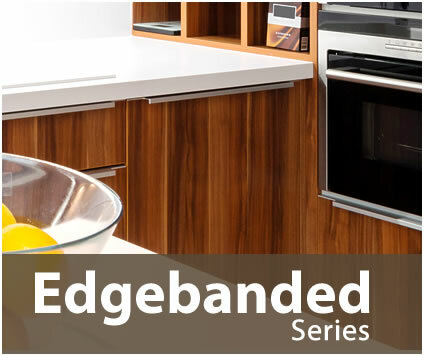 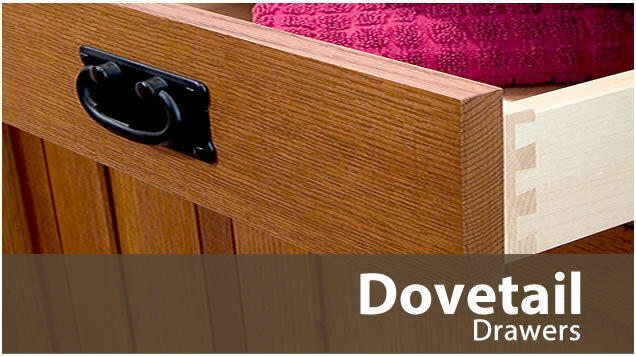 Partnership With Osborne Wood Products Inc.
For long lasting craftsmanship, only DoveTailed Drawers make the cut. 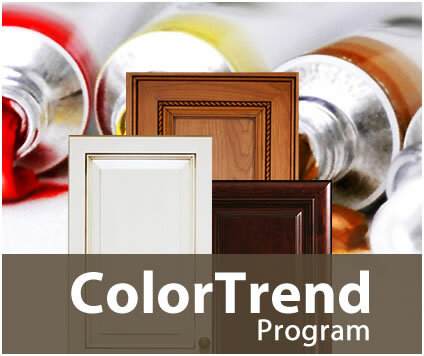 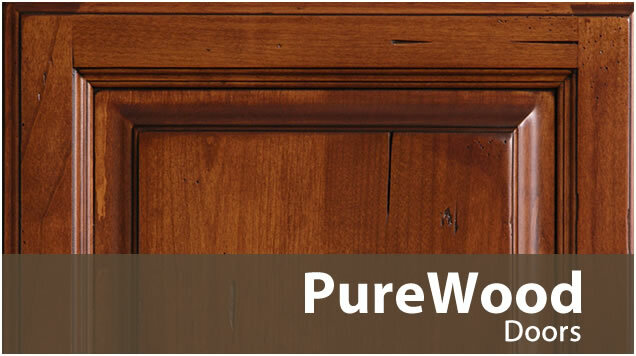 PureWood™ parts pre-finished- including Naturals, Stains and Paints.